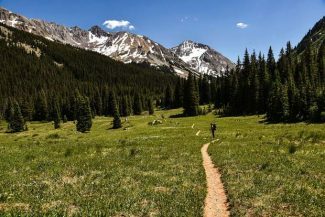 Aspen Mountain will open Saturday with top-to-bottom skiing on 130 acres of terrain, Aspen Skiing Co. announced Tuesday. Skico previously said it would open five days before the scheduled opening, but details weren’t available on what terrain would be open. The mountain will debut for the season with 3,200 vertical feet of skiing and riding served by the Silver Queen Gondola, Ajax Express, Little Nell and Bell Mountain chairlifts. Trails will include One & Two Leaf, Upper Copper, Deer Park, Silver Bell, Silver Dip and Dipsy along with Spar Gulch and Little Nell. For opening weekend through Wednesday, Nov. 21, lift tickets are $99 per day for adults and $59 for children, teens and seniors. Half-day tickets for adults are $68 and $41 for children, teens and seniors. All pass products are good for the early opening. At Aspen Mountain, the lifts will run from 9 a.m. to 3:30 p.m. The Sundeck restaurant and Ajax Tavern will be open for food and drink. The Ski and Snowboard School will be open, as well. Skico also confirmed that Snowmass will open as scheduled on Thanksgiving Day, Nov. 22. 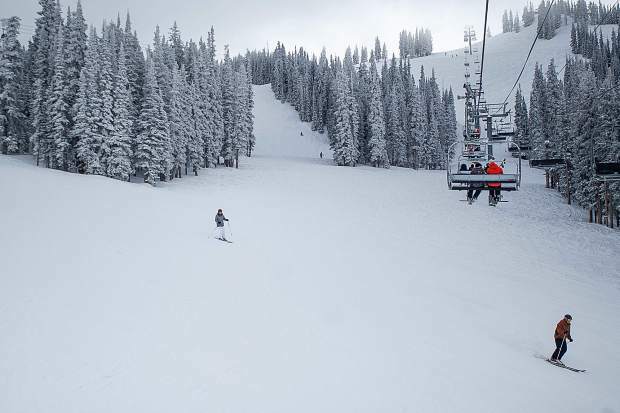 Skico estimated Snowmass will open with 475 acres of terrain. The Snowmass trails for the opening will include Big Burn, Max Park, Lunch Line, Upper Scooper and Lower Hals to the bottom of the Village Express chairlift. The Elk Camp chair will serve the trails of Bull Run, Grey Wolf, Bear Bottom, Gunner’s View and the Elk Meadows beginners’ area. The Breathtaker Alpine Coaster also will be open. 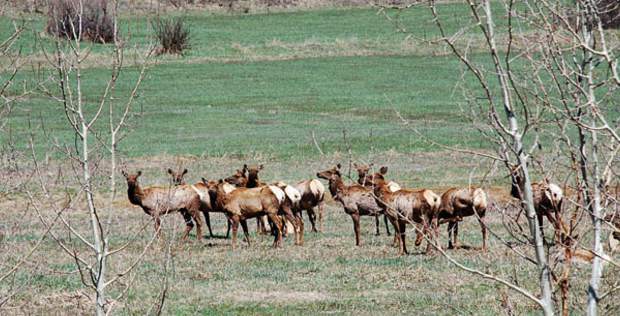 The Elk Camp Restaurant, Up 4 Pizza and Sam’s Smokehouse will be open for food and drink. Aspen Highlands and Buttermilk Mountain will open Saturday, Dec. 8. 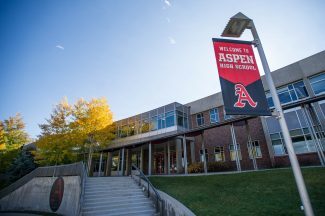 The ticket offices at the base of Aspen Mountain and at the Snowmass Base Village Gondola are open seven days a week.